SOLD: All bottles sold, sorry, this was a limited edition. If you like to drink other premium and original Absinthe, visit our "Premium Absinthe" section of the store. 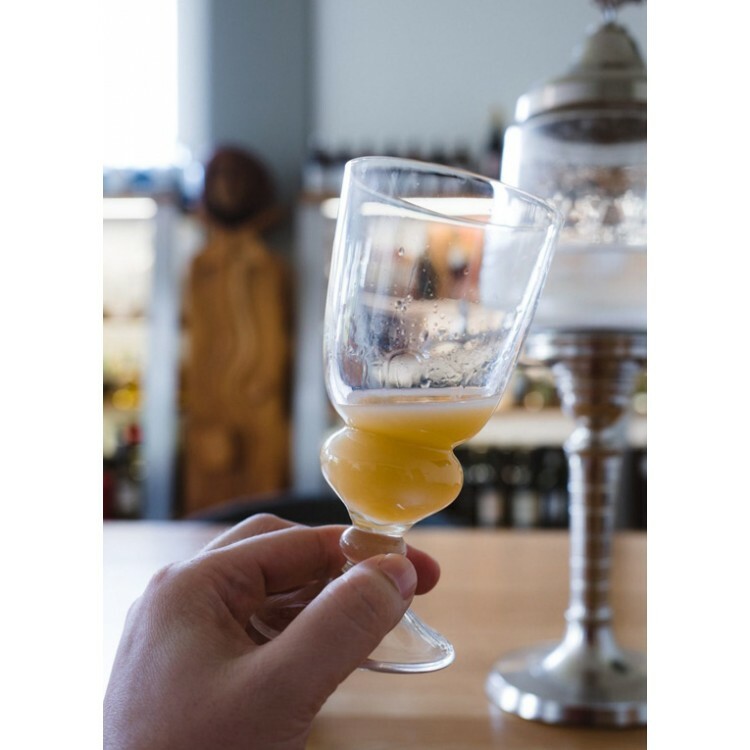 Absinthe Dubied made by Martin Zufanek is a re-creation of the first commercially available Absinthe dating back to the year 1798. Absinthe Dubied is a real masterpiece, inspired by a recent find of two original antique bottles of Absinthe Dubied from 1798. All bottles sold, sorry, this was a limited edition. If you like to drink other premium and original Absinthe, visit our "Premium Absinthe" section of the store. 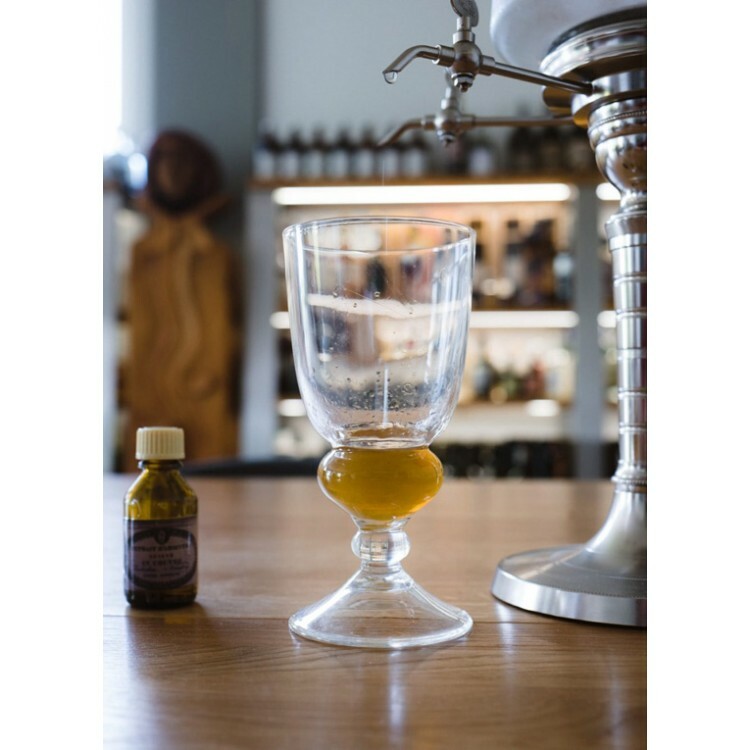 Absinthe Dubied made by Martin Zufanek is a recreation of the first commercially available Absinthe dating back to the year 1798. Its production is limited to 220 liters, matching 440 bottles. Absinthe Dubied is a real masterpiece, inspired by a recent find of an original antique bottle of Absinthe Dubied from 1798. 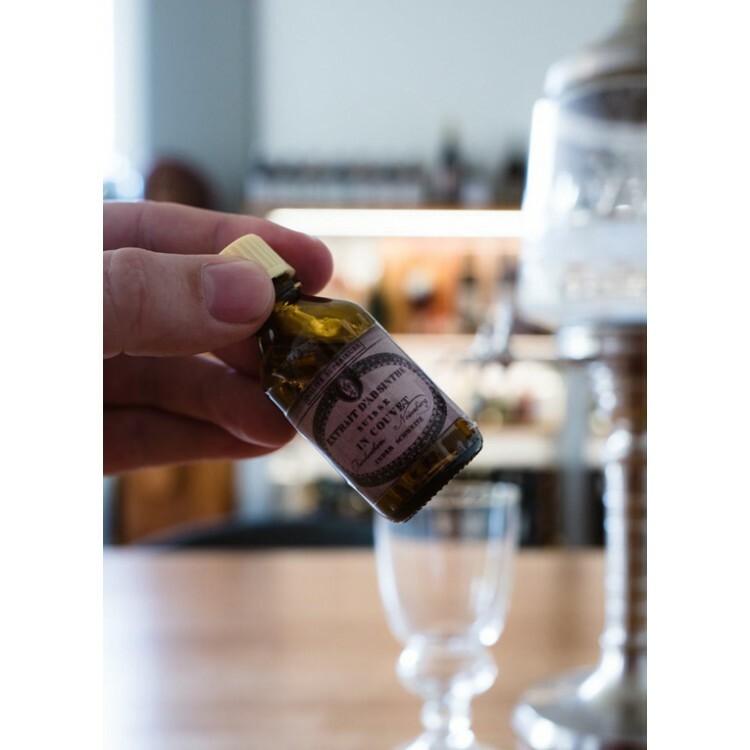 The bottle was opened in March 2018, Martin Zufanek, a well-known distiller of the Absinthe community took this as a starting-point to recreate this iconic Absinthe. In 1794, Abram-Louis Perrenoud scribbled a recipe for Extrait d’Absinthe in his distilling diary and started making his first Absinthe potion. At the time, it was a tonic in the true sense of the word. A herbal tincture to be added to white wine and taken for stomach disorders. 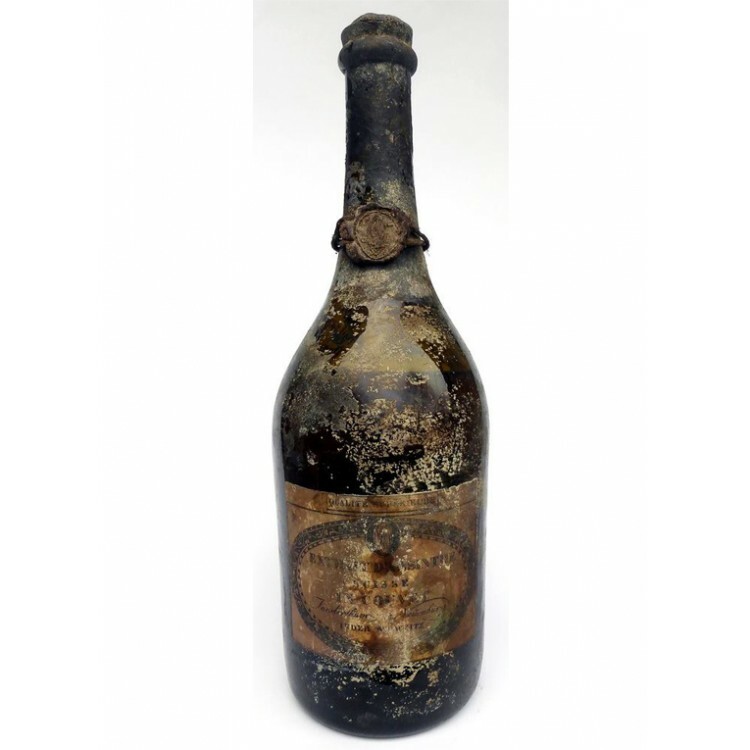 The popularity grew for this wormwood elixir because people liked to drink it, even when they were not ailing. The commercial potential of the elixir did not go unnoticed by Daniel-Henri Dubied, a lace merchant with no experience in distilling. He bought the recipe from Perrenoud and employed his son, Henri-Louis, who had learnt the distilling trade from his father. 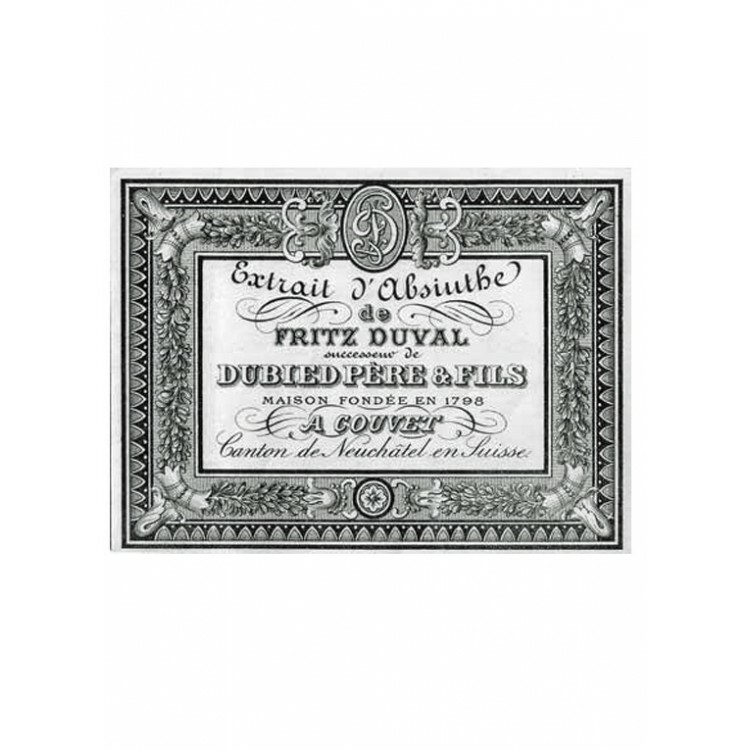 In 1798, Dubied, along with his sons and Henri-Louis Perrenoud, began producing Absinthe under the name of Dubied Père et Fils. It was the world’s first commercially-produced Absinthe. The second one was opened and samples of the precious spirit were offered to prominent Absinthe fans. 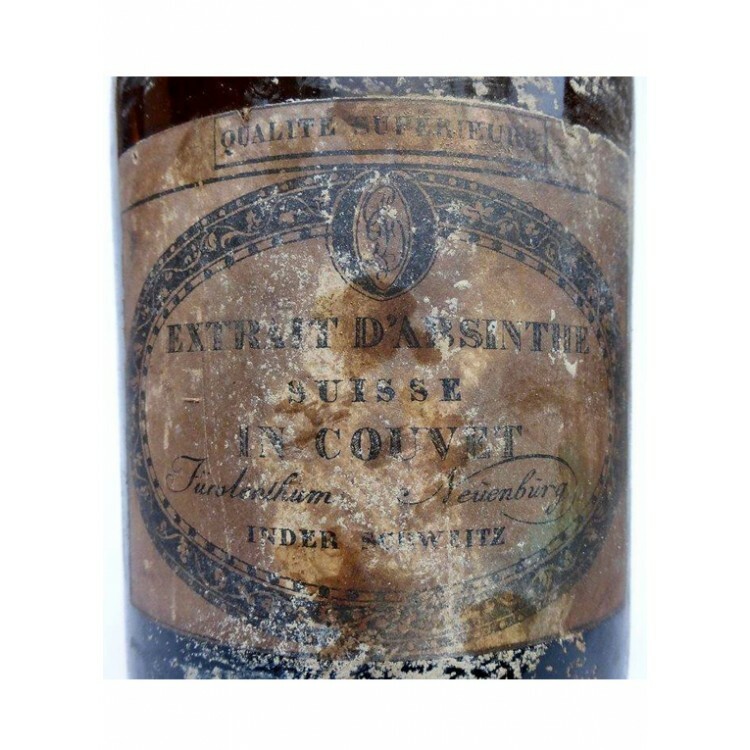 Good fortune had it that exactly 220 years after the making of the first Absinthe bottle, a young, progressive distiller from South Moravia got to taste this legendary manna. 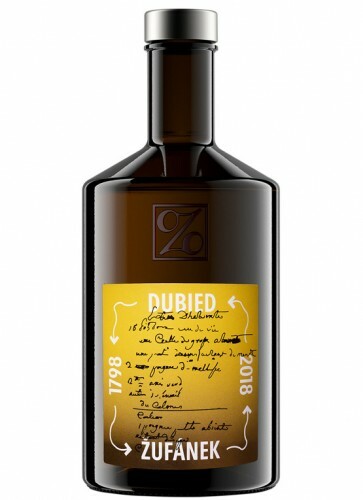 Fascinated by the taste Martin Žufánek decided to re-create the oldest Absinthe recipe. The result is now there, an Absinthe that tastes just like it tasted at its origin. 1798 – 2018; 220 years of Absinthe history in 220 litres of Absinthe. 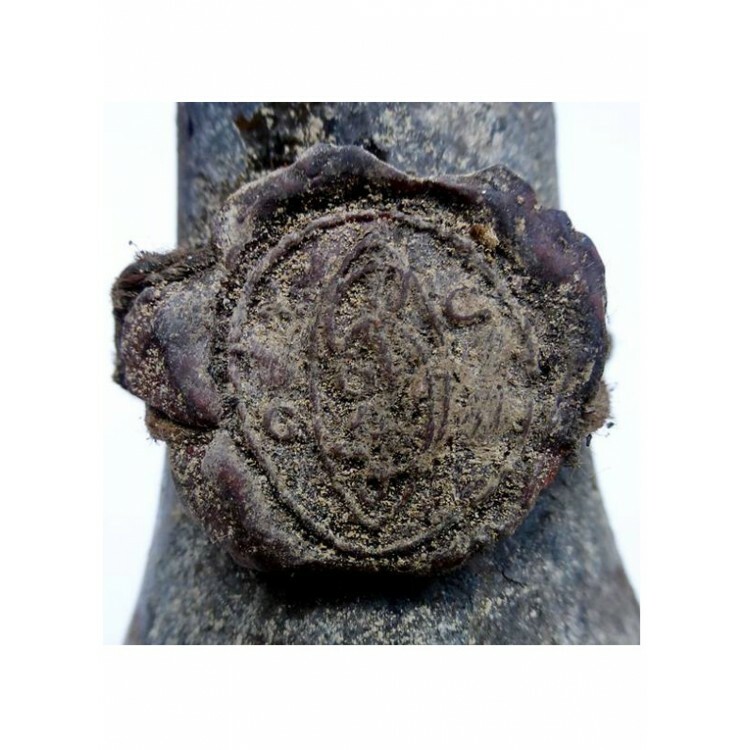 I was one of the fortunate few who had a chance to try the original 200 year old Dubied. I have to say that Martin has really outdone himself this time. This looks, smells and tastes identical to the original. If you've been curious as to what the first commercially distilled absinthe tastes like. This is it!